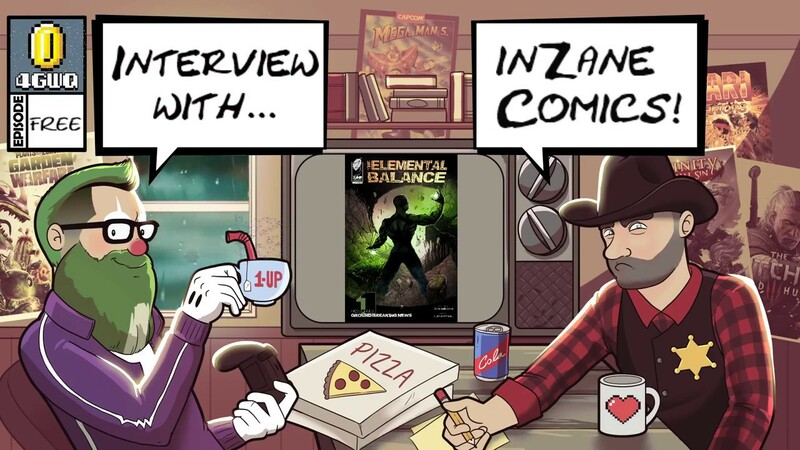 Home Show 4GwQ Presents: Interview with inZane Comics! Our courageous panelist speak to the amazing and epic founder of inZane Comics who answers all sorts of questions about the path and future of his fantastic universe! Special Guest Zane of inZane Comics!